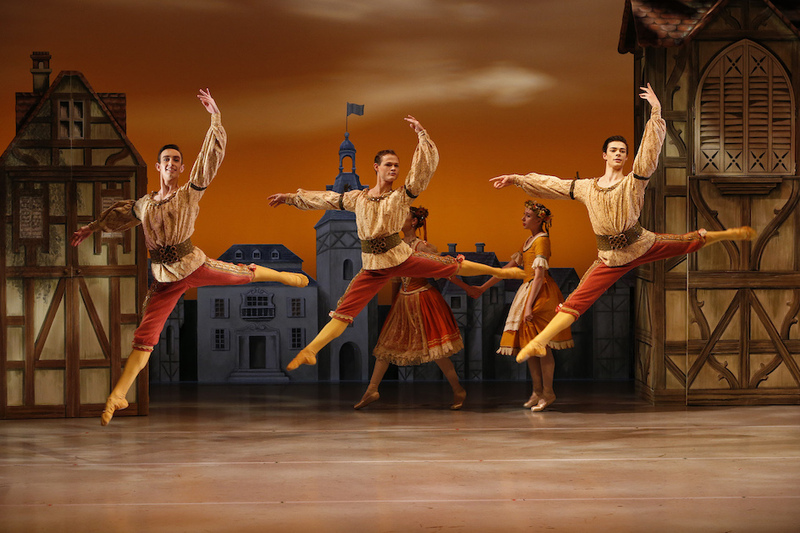 As much fun for the dancers and musicians as the audience, Carlos Acosta’s Don Quixote is like being present at one big opera house party. A work of unbridled joy, the festive music inspires exuberant merriment from the dancers, while conversely their energy and passion seems to motivate the orchestra to ever more spirited playing. 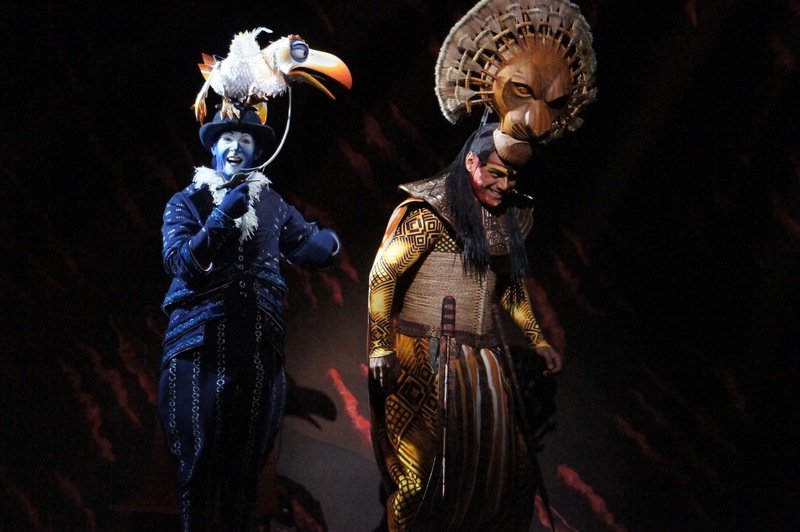 Having premiered only last season, the production has a distinctly traditional feel. Clearly, Acosta did not set out to radically transplant the story or drastically alter Petipa’s original concept and choreography. Thankfully, Tim Hatley’s designs eschew time-honoured crinkly painted backdrops in favour of sturdier and more creative sets. At the end of the prologue, we are teased with simple flats well downstage before they fly out to reveal the vast, merry town square flanked by tactile plaster and tile houses. 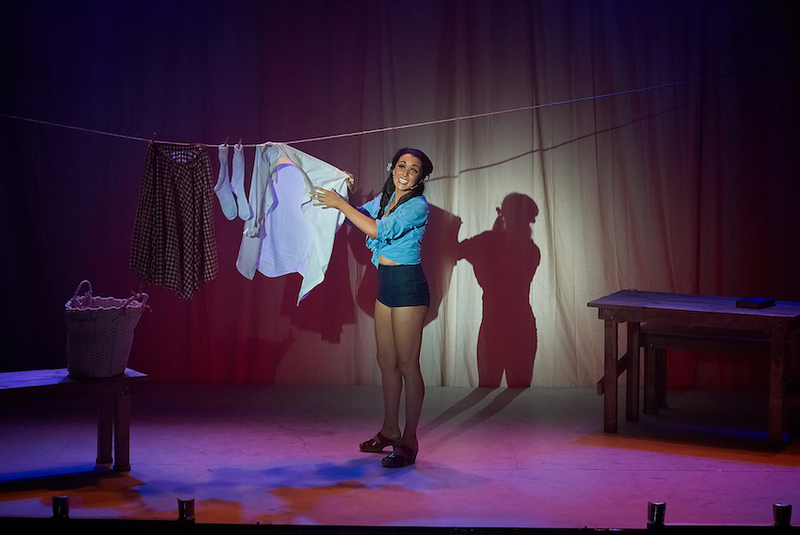 Act two’s gypsy camp is found in an ominous forest, which segues into a delicious, surreal sea of scarlet daisies as Don Quixote dreams of Dulcinea. In act three, the stage is filled with the vast grey brick interior of the tavern, before magically reverting to the town square for the wedding festivities. A match made in heaven, Steven McRae and Iana Salenko work together as if celebrating a decade-long partnership. The pair shares more than the same hair colour and very similar height, both dancing with utter confidence while radiating the sheer pleasure of their love of dance. Blessed with a beaming smile, Salenko conveys an instantly likable and engaging stage persona. Neatly petite, yet evidently possessing rock-solid core strength, Salenko leaps with vigour while retaining an expression of composed grace. She maintains a serene presence in the dreamscape of act two while giving a virtuosic display of solo dancing; on a stage filled with some two dozen ballerinas, Salenko clearly wears the crown. In peak form, McRae moves with characteristically nimble speed and astounding agility. In the act one finale, the length of his one-handed frozen lifts of Salenko draws audible gasps. An excellent actor as well, McRae immerses himself in the raffish character of Basilio, conveying a thoroughly charming allure. 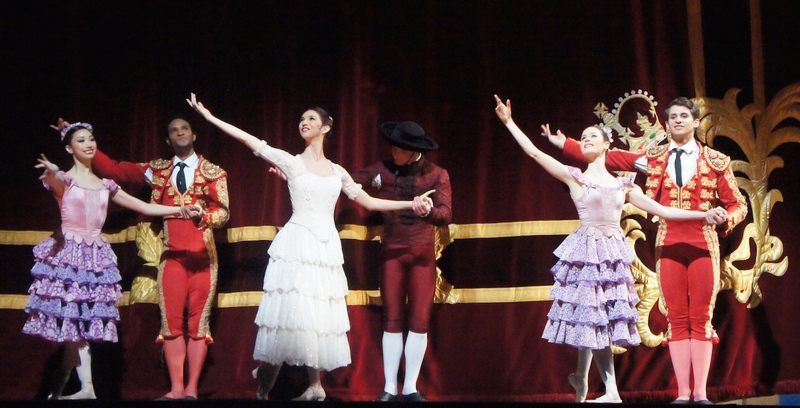 In the final minutes of the ballet, Salenko and McRae’s solo work becomes increasingly thrilling. 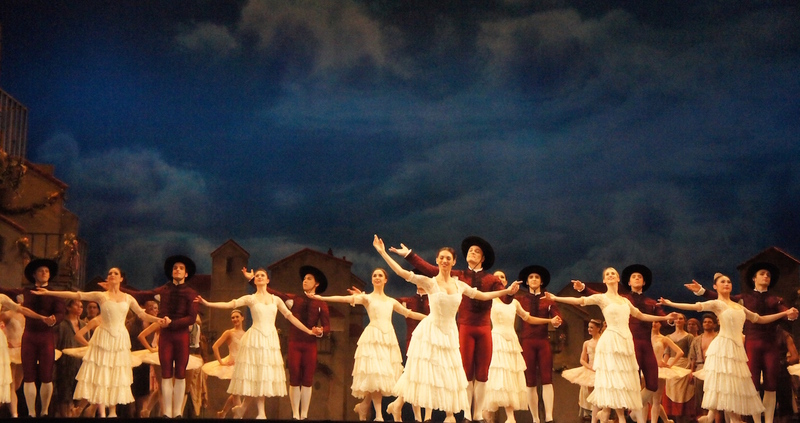 It seemed that even the gathered ensemble were just as happy as the audience to watch the stunning display. 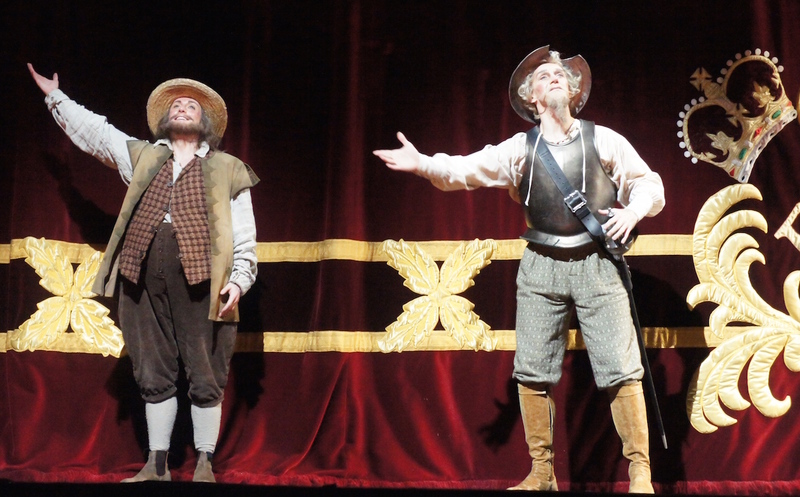 Gary Avis captures the confused but well-intentioned ramblings of Don Quixote. 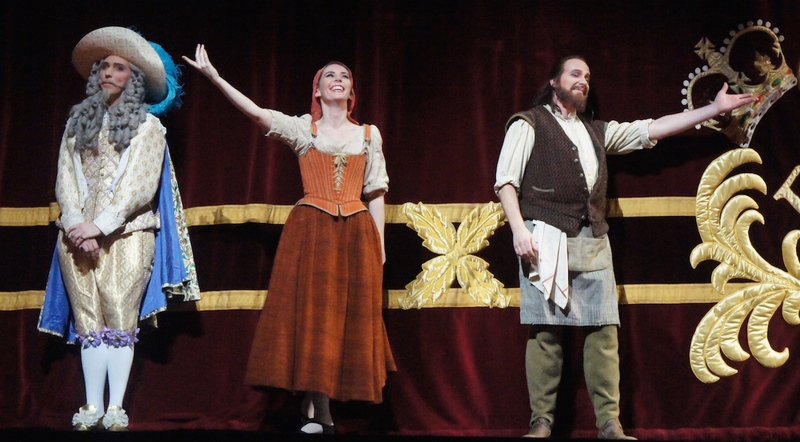 Michael Stojko is a jolly presence as the faithful Sancho Panza. Bennet Gartside is a dandy delight as preening peacock Gamache. 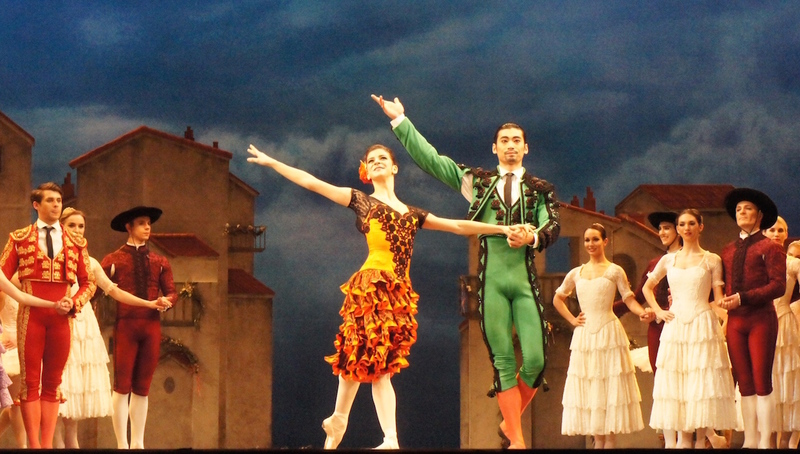 If there is a particular element of Acosta’s personal style in the choreography, it would seem to be in the Matadors. Tall and broad shouldered, these men move with the kind of masculine power that Acosta exudes. As famous matador Espada, Ryoichi Hirano does a particularly fine job with exhibiting the requisite masculine strength and stature. Hirano is more than capably partnered by Mayara Magri, giving a vivacious performance as Mercedes. Hatley’s costumes increase in jewel tones as the evening progresses. The matadors practically sparkle, the floral can-can skirts of the gypsies are striking, and Kiri and Basilio’s wedding attire is pristine. A highlight of lighting designer Hugh Vanstone’s work is the glorious sunset he paints throughout act two. Esteemed Maestro Martin Yates maintains effortless control over the Orchestra of the Royal Opera House as they bring out the rich colour and rhythms of Minkus’ score. Having arranged and orchestrated the score, Yates has an intimate and invaluable familiarity with the music. Special mention for the rapid castanet and delicate tambourine work of the percussion section.